Mac websites exploded in a frenzy of excitement recently when it became clear development machines running Mac OS X 10.7 were online. 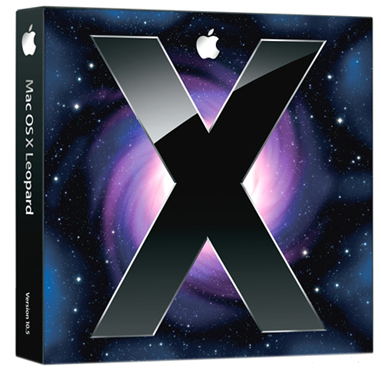 The thing is, you'd have been crazy to think that Apple was somehow done with its desktop operating system after Snow Leopard. In fact, if Apple's track record's anything to go by, a road-map will be announced in the not-too-distant future, and we'll perhaps see a preview at WWDC, with a release date in early 2011. But the fact that Apple's working on Mac OS X 10.7 - codenamed Lion, Ocelot, Lynx, or, er, Lolcat, depending on which rumour you subscribe to - isn't interesting in itself. What we'd love to know is what new features it'll bring to the party. We've listed what we'd like to see below; post a comment if we've missed something from your wish list.